If you didn't read the part 1, you can do so here. 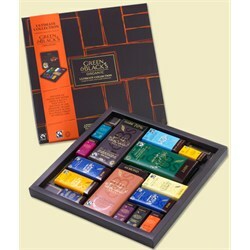 Green & Blacks sell premium organic chocolate they use fine organic ingredients and these are ethically sourced. It all started back in London in 1991 when Craig Sams, founder of Whole Earth – the pioneering organic food company – was sent a sample of dark 70% chocolate made from organic cocoa beans .As the brand began to gain a loyal following, Maya Gold was added to the range in 1994 – the product of a holiday Jo & Craig went on to Belize, where they met a group of Mayan smallholder farmers who had planted cocoa trees at the request of a large chocolate company which subsequently withdrew from Belize leaving the farmers with no market. Craig & Jo agreed to buy the farmers' cocoa at a fair price and used the beans to create Maya Gold based on the flavour of a traditional Mayan chocolate drink. The lovely PR for Green & Black's sent us a variety of their product's to review. It didn't take us chocolate lovers long to put our taste buds to the test! The Ultimate Collection box is for anybody who loves chocolate, the varity of tastes leaves your mouth watering and you wanting more as you get 15 bar's of chocolate in a stylish box, all different sizes, and ranging from white to 70% dark chocolate. My daughter liked the white chocolate bar and my partner liked the mint, myself loved the Almond bar. 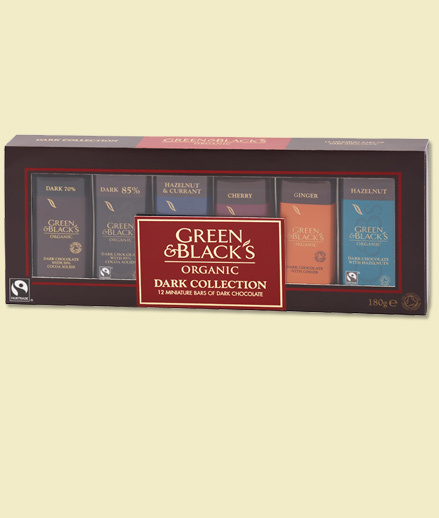 This impressive collection of Green & Black's chocolate will make a beautiful gift at Christmas time. The Organic Conversations box of mint mini squares is fabulous! A great after dinner treat or perfect with a cup of coffee. They taste and look great and come in a nice box with 27 individually wrapped squares of dark chocolate infused with peppermint oil. My partner and I had these with some coffee while watching a film, needless to say they were gone before the move was over haha. Organic Dark Miniature Bar Collection consists of 12 miniature bars in a box. With these being dark chocolate you need to spread them out, they can leave you feeling sickly if you eat too many. However they are still nice! Perfect gift for those dark chocolate lovers out there! 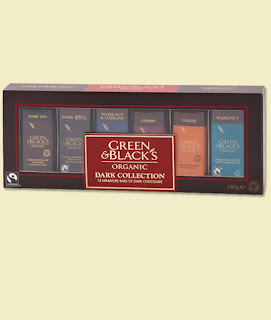 The Green & Black's selection boxes are perfect for sharing, self indulging, giving as a gift or as a stocking filling. Snapfish is a leading online photo service with more than 90 million members and one billion unique photos stored online. 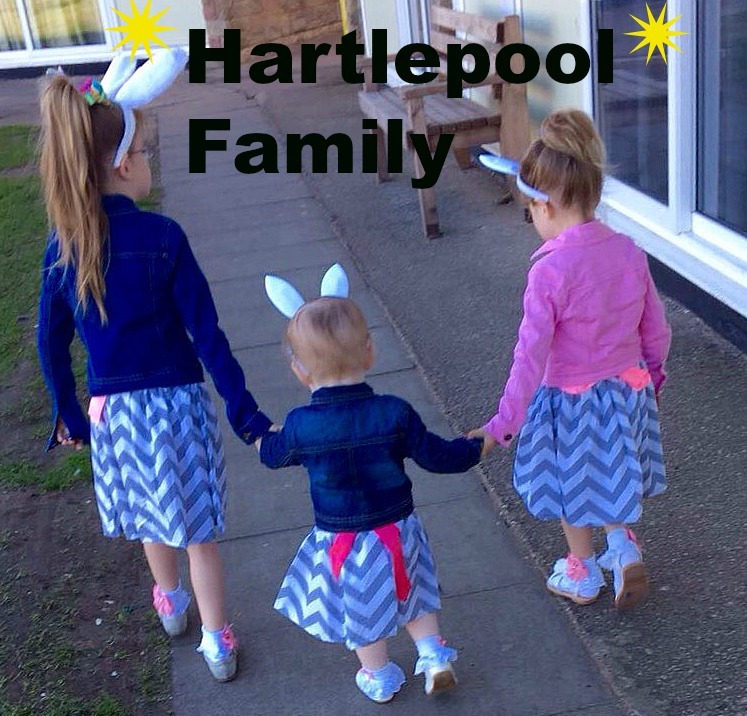 We enable our members to share, print and store their most important photo memories at the lowest prices–online or off. Snapfish offers professionally–developed digital camera prints, free online photo sharing, unlimited online photo storage, and a variety of personalised photo products, ranging from calendars, mugs and mousemats, to books, puzzles and teddy bears. I was given the opportunity to experience ordering from Snapfish. It was much easier than I expected to place an order, and there was a wide variety of products to choose from. Snapfish products make the perfect Christmas gift for family/friends/loved ones because they are so sentimental, thoughtful, reasonably priced and with Snapfish really easy to make! I ordered, an A6 Acrylic Print for £29.99, photo prints costing only 5p per print and also a 12x12 photo canvas. All of the above product's came very well packaged and were made to a high standard. Snapfish will have me back as a customer very soon. 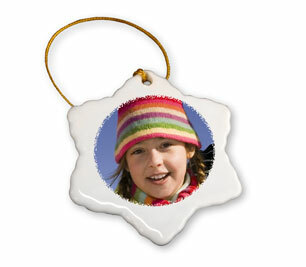 Why don't you make you Christmas tree sparkle with a personalised ornament with an image of your loved one from only £7.99. 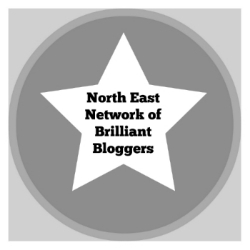 Please take a look at their website for some more inspiration. Quality, technical innovation and fashion design are at the heart of Fulton ideology and we use only the highest quality materials and exacting engineering standards before we hand-finish every product. I was contacted and asked if I would like to review a Fulton umbrella, I jumped at the chance because only a few days ago did my cheap umbrella go and break in the wind and rain! Don't you just hate umbrella's that go inside out with a bit of wind? You wouldn't have to worry about that problem with a Fulton umbrella, I have used it 5 times in the wind and rain, the last few days and I haven't had a problem (finger's crossed I don't)! Fulton has a fabulous selection of men’s and ladies umbrellas, the perfect priced gift for a quirky stocking filler. 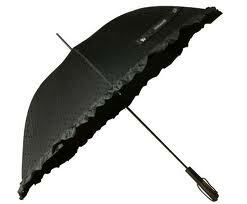 The umbrella's are priced from as little as £16.00, for more information please take a look at Fulton's website.